Thank you for all of your support visiting our Art Gallery Exhibition. Thank you for all of your support in sending our classes to The National Gallery. We had an amazing time! In English this week, we are focusing on the poem 'The Sound Collector'. Listen to the video below and make a list of the sounds you would collect. Practise adding 10 by playing the game below. Practise subtracting 10 by playing the game below. Our topic is based around the book 'Camille and the Sunflower' by Laurence Anholt. 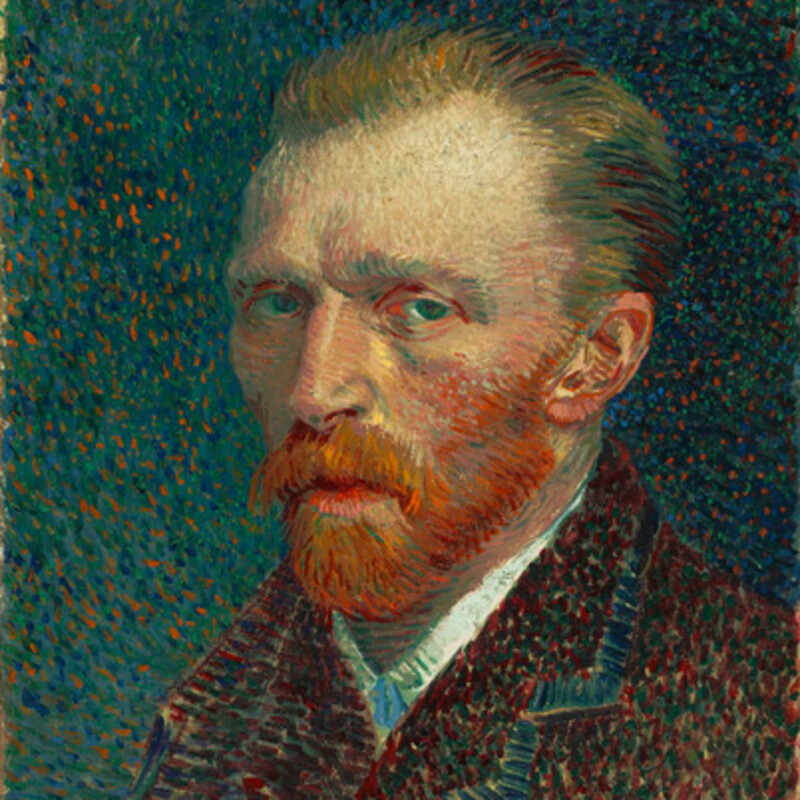 Find out all about Vincent Van Gogh by clicking on the images below. We have been learning the story of The Good Samaritan. Can you watch the video below to help you retell the story?